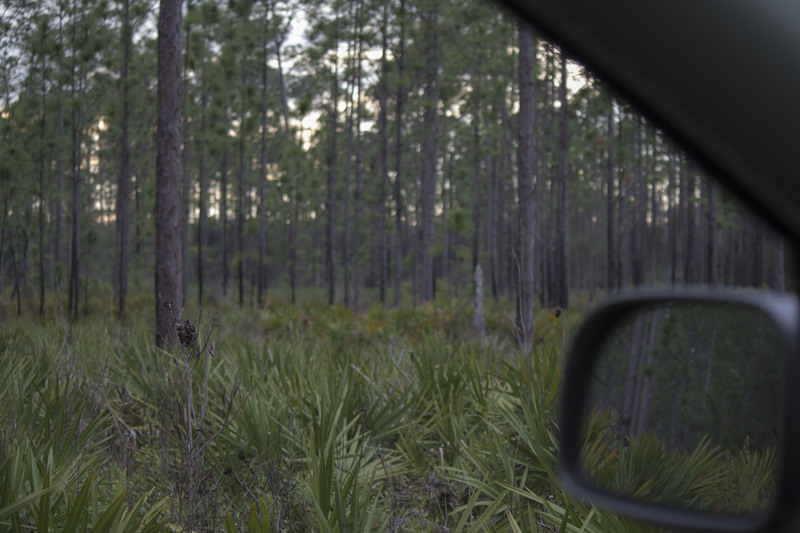 The Goethe State Forest is located 2 hours north of Orlando. The park offers wonderful hiking trails for someone looking to get away from the noise and just relax. The park also has roads so if you wanted to stay in your car and slowly drive-thru in air conditioning go right ahead. Thier are campsites available at this park they are clean but primitive. I do recommend bring food and water if you plan on spending the whole day here. Harry P Leu Gardens is located 30 minutes north of the Orlando airport near the Orlando Science Center. The property is 50-acre botanic garden & estate on Lake Rowena. The park has beautiful gardens and is clean with paths leading to Lake Rowena. Harry P Leu Gardens also offers workshops for kids and adults a perfect area to spend a few hours. I did not spend my whole day here we jumped in the car and 30 minutes later we are at Wekiwa Springs State Park. Did you know Florida has the largest amount of fresh water springs in the world? When I first moved here I honestly had no Idea but now Its the perfect way to spend the day. Wekiwa Springs State Park has everything you need to enjoy the outdoors, It has a swimming area, Kayaking, wildlife, lots of hiking paths honestly we did not know how big the park was until we started exploring.